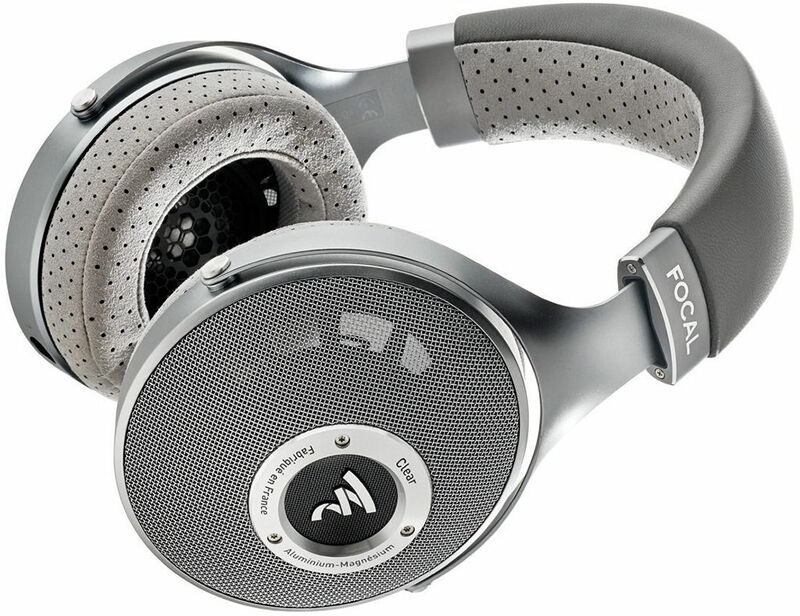 Last month, Focal announced their latest open back headphone, the Focal Clear open back headphone. It basically seats in between the Focal Utopia, the company’s flagship headphone and the Focal Elear. The Clear comes with a retail price of $1,499 (available at Amazon.com here); $500 more than the Elear and almost half the price of the Utopia. So what’s new with the Focal Clear? What’s the difference between the three headphones? Which one should you buy if ever you want a pair of Focal headphones? Check out below to learn more about the Focal Clear and its difference from the Elear and Utopia. “Clear sound quality worthy of the best loudspeakers with these reference headphones” – as the company would describe their new Focal Clear headphone. The Clear is like an improved version of the Elear; probably more like a bridge between the Elear and Utopia. It features a new generation full-range speaker driver and a (new) frameless copper voice coil with a diameter of 25.5mm and a height of 5.5mm. This new technology gives the Clear better control across the frequencies. It uses the new generation M-shape inverted dome diaphragm composed of Aluminum/Magnesium alloy. The Focal Clear also features a new color, although the overall design and looks are basically similar with the Elear. The Clear features a combination of leather and perforated microfiber material for its headband. It has a solid Aluminum yoke and a pair of 20mm memory foam ear cushion covered with perforated microfiber fabric. The Clear is also easier to drive thanks to its 55 Ohms impedance; meaning, a portable hi-res audio player will have no problem driving this headphone without the need for an external amplifier. The Focal Clear also comes with a number of cables included in the package; an XLR 4-pin balanced cable, a 1/4″ TRS unbalanced cable and a 1/8″ TRS unbalanced cable, with 1/8″ to 1/4″ stereo jack adapter. It also comes with a hard-shell carrying case that matches the aesthetics of the Clear. Focal Clear vs Utopia vs Elear: What’s the Difference? Basically, the new thing about the Clear are its new diaphragm and new voice coil. 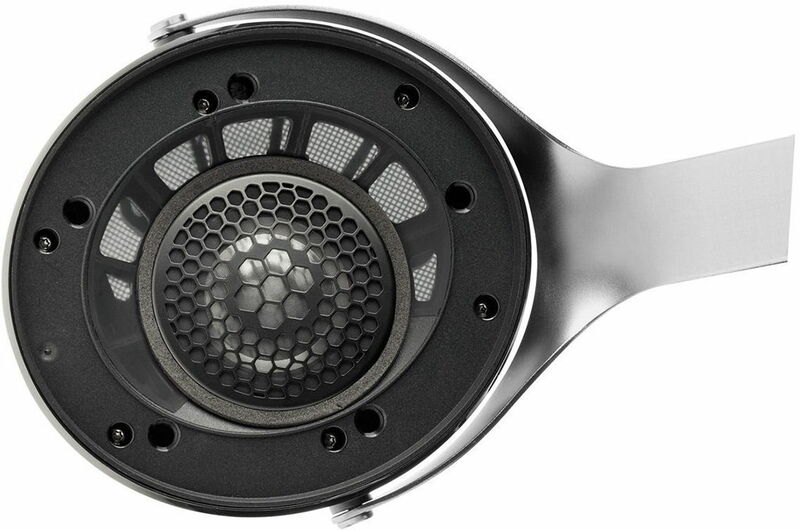 The Clear features an Aluminum Magnesium solid metal diaphragm, while the Utopia uses a pure Beryllium diaphragm. The Clear and Elear has the same diaphragm but the Clear is built with a new voice coil technology with increased rigidity and (significantly) better control. The Focal Clear is also much easier to drive, at 55 Ohms vs 80 Ohms on both Utopia and Elear. In terms of sound quality, the Focal Clear has a more controlled and refined sound compared to the Elear. It’s “clearer” (probably why it’s called Clear) and more precise; some may find it smoother across the frequencies. The Utopia still carries the flagship banner, capable of a wider or broader range of frequencies. The Utopia has a bit more extended highs and deeper bass. Whereas the highs on the Clear are a bit toned down and it’s a little bit lacking in bass presence compared to the Utopia. If you already own a Focal Elear, you may or may not need to “upgrade” to the Clear. You may not find it as a worthy upgrade. But then again, our preference differs so better audition one before pulling the trigger. On the other hand, if you don’t own a pair of Focal headphones yet and the Utopia is nowhere near your budget, you may consider getting the Clear instead of the Elear. I think its overall better compared to the Elear thanks to its new voice coil technology with more rigidity, precision and control. Not unless you want something forgiving and fun. Again, if you are unsure and you can’t return something what you have bought; better audition them first; compare them and see which pair of Focal headphones fits your taste and preference. 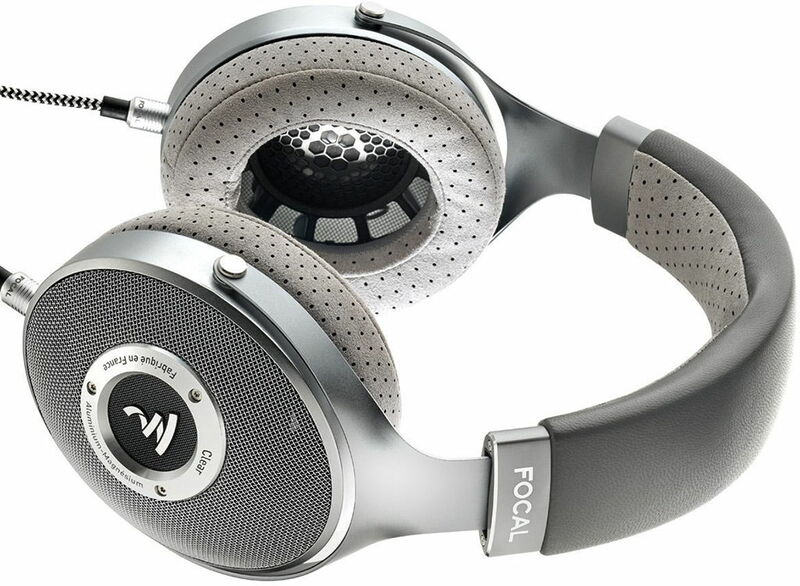 The Focal Clear open back electrodynamic headphone is now available. It comes with a retail price of $1,499. Meanwhile the Utopia comes with a retail price of $3,999, and the Elear is currently retailed at $999. You can check out the links below for their updated pricing and availability. The links below will redirect you according to your region. Meze Audio Empyrean Isodynamic Hybrid Array Headphone – Company’s First TOTL!